uRental is the sister company of iRental Property Management. At iRental, we saw a need in the industry to offer an easy service for private landlords to advertise their properties on realestate.com.au. 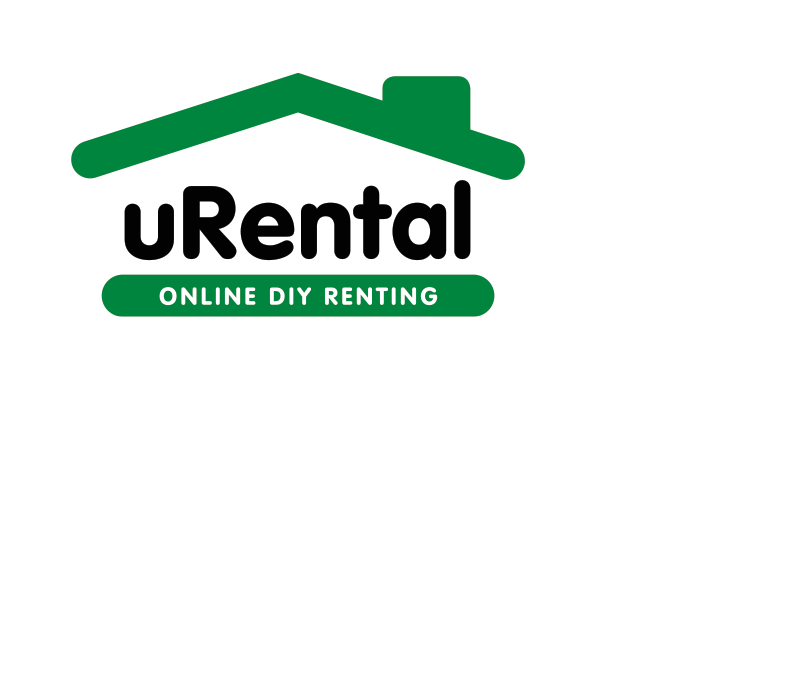 uRental helps private landlords rent their properties with confidence. Our service is beneficial to assist you in the rental process, legal documentation and formalities. We have a team that has life experience in the rental industry as well as professional knowledge to assist you with your rental needs. Quite simply… iRental = i rent it for you and uRental = u rent it for you! iRealty Property Group offers real estate sales, property management (iRentalpm.com.au) and DIY property rentals (uRentalpm.com.au). Whether you are buying, selling, renting or if we are managing your property, we offer you a complete service. Our success is based on understanding our clients’ needs, working with them and building strong relationships across property owners, landlords and tenants. 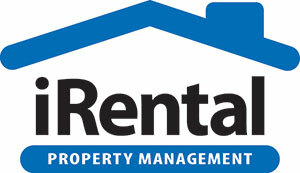 iRental Property Management is all about managing and maintaining your property as if it were our own. We understand that your property is a big investment and it needs to be protected. That’s why we work hard to promote relationships that benefit both the owner and the tenant. We offer a premium service, with a management fee that represents true value for you.